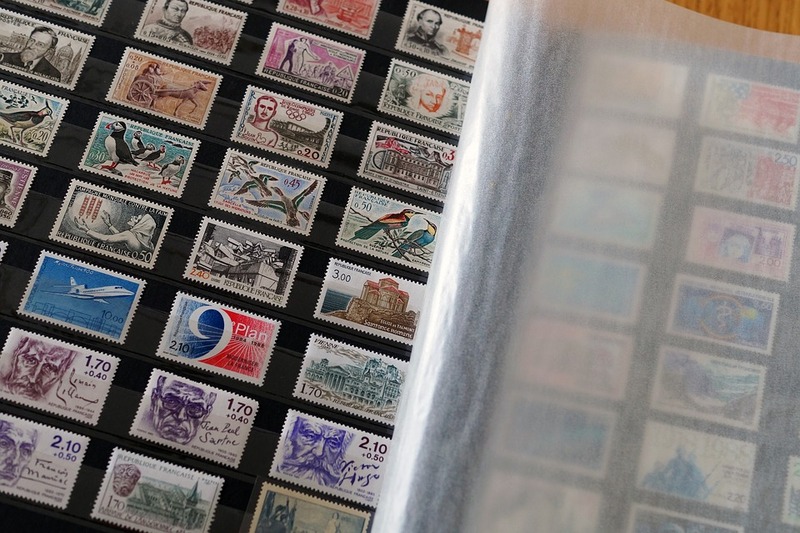 Stamp collecting tips can be about how you go about the age-old hobby of philately. The best way is to start collecting test stamps. Before collecting test stamps, you should know what a test stamp is. Test stamps are stamps that are used to test the producing machine, testing the vending machine and also in developing the affixing equipment. Collecting these stamps will help you understand the history and science behind the making of stamps. The test stamps are very rare as they were only test subjects and not distributed to the public. But do not get scared they are not expensive as their market is limited. So, you can collect rare stamps without worrying that it would cost you much money. You can Start with the George Washington test stamp, which is one of the stamps used to test the etching process of stamps. One of the most important stamp collecting tips is to look out for damages in the stamps. The damages can make it rare or can make it worthless. Keep collecting and go to the next level by going to the post office and buying some new issues and remember to buy an album for your stamps for organising them properly.